Improved safety features allow you to heat your space with peace of mind. Here are some features to look for when buying a new space heater. With the rising costs of heating and cooling a home, you may consider buying a space heater. They save you money and energy, because you’re only heating the room or the space you’re using. There are many styles and types of portable space heaters to choose from including floor heaters, personal space heaters, baseboard heaters and wall heaters. As you’re shopping for space heaters, you’ll often see the words ‘convection’ and ‘radiant.’ Convection means the heat circulates around the room. While radiant heat is directional and heats the things immediately in front of or around it. One notable difference is radiant heaters are usually hotter to the touch. That’s something to keep in mind as you search for the which space heater is best to keep your family not only warm, but also safe. Ceramic. A type of convection heater. Ceramic space heaters warm the air as it blows over a hot ceramic plate or coils inside the unit. The body of the heater stays cool to the touch, which makes it popular for homes with kids and pets. Forced Air Heaters. Also called fan-forced heaters, these convection heaters warm the air and circulate it around the room by fan. The fan allows the heat to be distributed quickly. 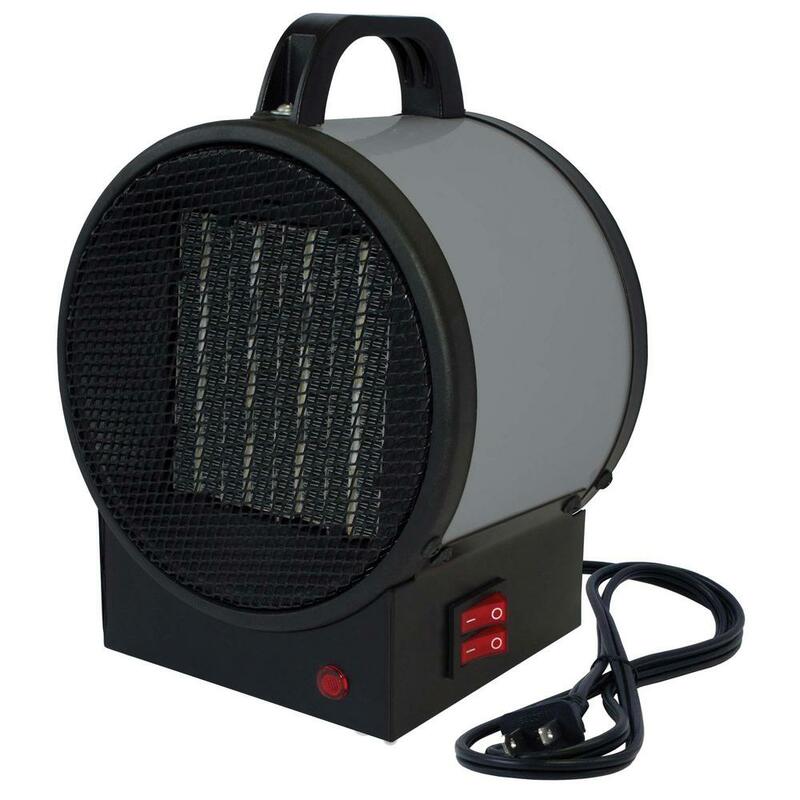 Forced-air heaters are popular in offices or small work spaces. Radiant Heaters. 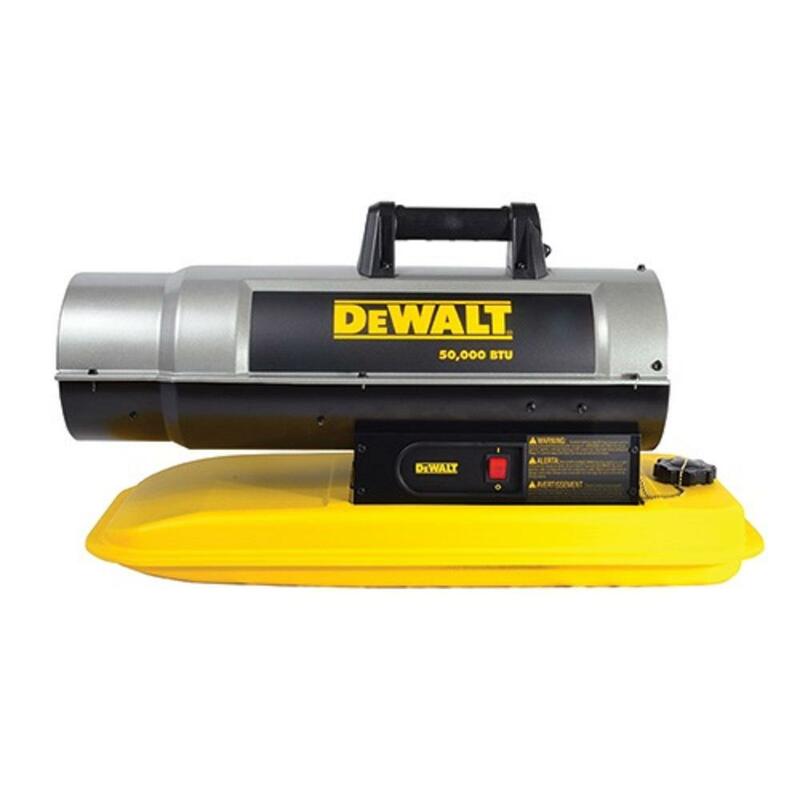 Radiant heaters are directional and heat the objects near it or in its path. These are ideal for a living room, bedroom or den and tend to retain heat for longer, even when the power is turned off. Infrared heaters. A type of radiant heater. 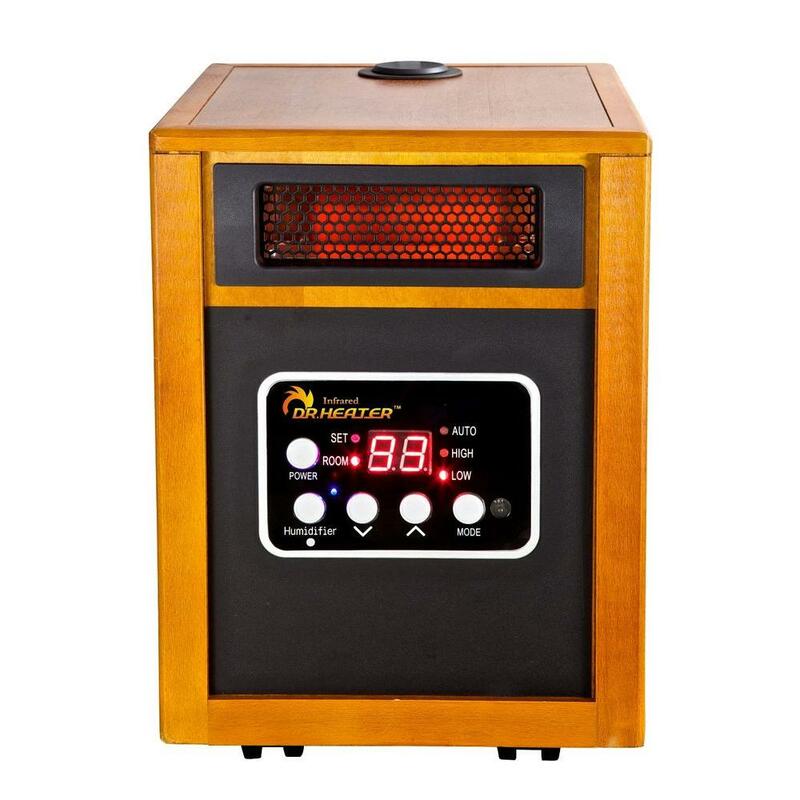 Infrared space heaters are generally more effective in warming a person or a small area, rather than a larger space. You might see these in a bedroom or even under your desk, if you’re always cold in the office. Space heaters should be maintained and used according to the manufacturer’s directions, in order to avoid the risk of fires. Newer models are safer than ever and many include space heater safety features such as adjustable thermostat, automatic overheat protection, tip-over protection, programmable timer, remote control and cool-to-the touch features. •	Give your portable electric or gas space heater plenty of room; gas space heaters will require proper ventilation. •	Make sure your space heater is not too close to curtains, clothing or anything that could catch fire. •	Keep electric heaters away from water to avoid the risk of shock. •	Turn off your heater when it’s not in use. 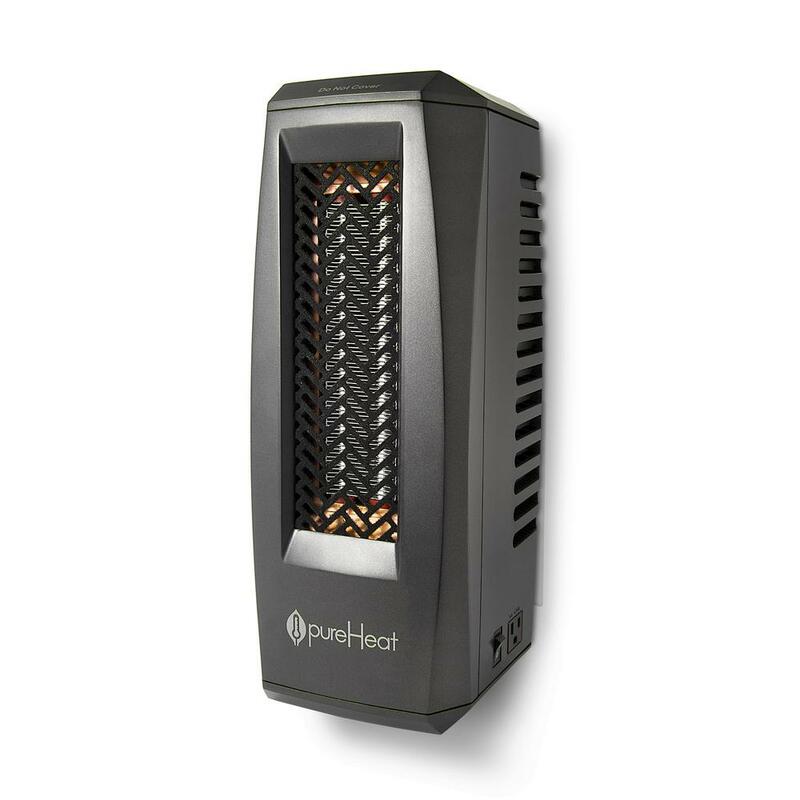 Let us help you find the right space heater for your bathrooms, garages, patios and more. We will even deliver it right to your home. Just say when, where and how.